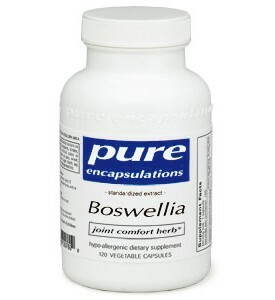 *Boswellia serrata is an Ayurvedic herb that has a long history of use for connective tissue and joint support. Boswellic acids, the active terpenoid constituents of boswellia, may maintain healthy 5-lipoxygenase enzyme activity and healthy leukotriene metabolism. In addition, boswellic acids may maintain healthy human leukocyte elastase enzyme activity. The combination of these two actions is believed to be unique to boswellia. 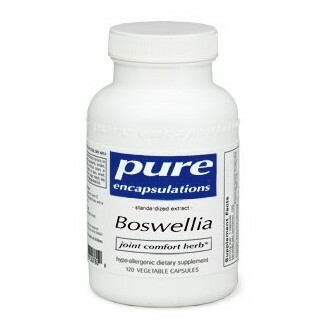 As a result of its effect on 5-lipoxygenase, boswellia also plays a key role in supporting colon health.